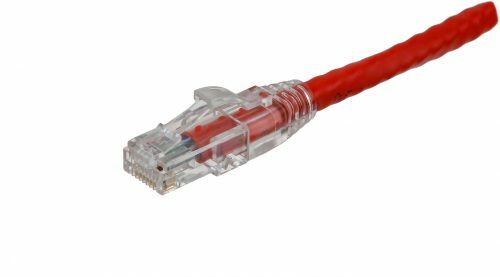 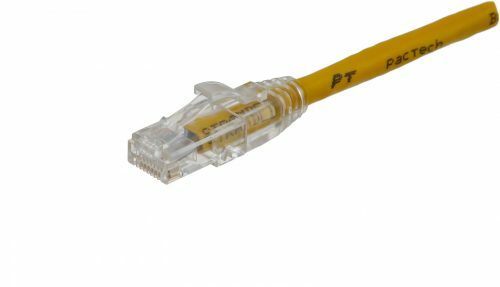 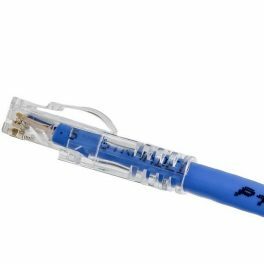 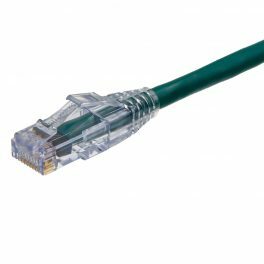 Pactech’s CAT6 unshielded twisted pair (UTP) cables are designed for Gigabit Ethernet and other network physical layers. Our cables are made of 24AWG with 100% stranded copper wires. 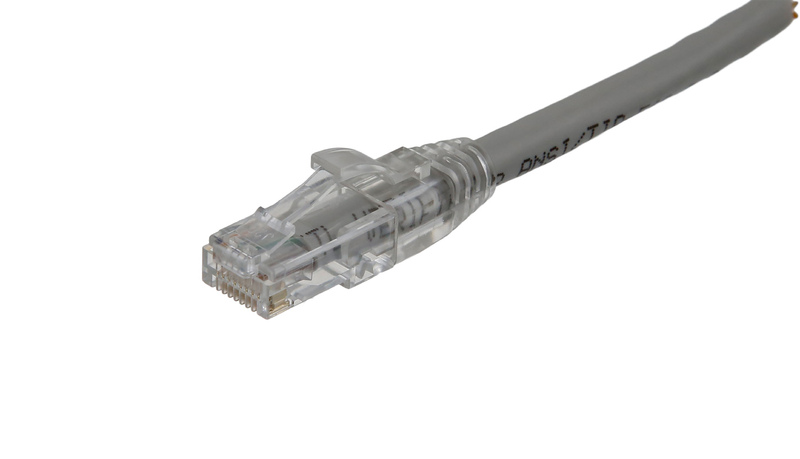 They are fully compliant with UL Code 444 and National Electrical Code EIA/TIA-568-C.2 fire & safety standards. The connectors use T568B pin assignments. These cables are terminated with Clear RJ45 connectors of Cat6 Plug 8P8C (3Up 5Down) for better performance. The clear boot feature relieves strain on the cable. 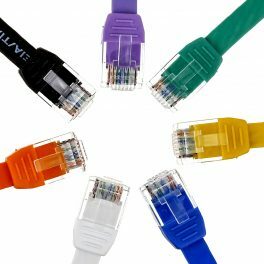 Pactech offers a broad portfolio of CAT6 cables. Please take a look at our other CAT6 products. 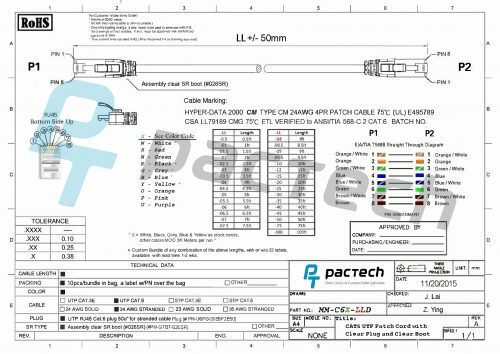 We offer custom lengths at ½ ft increments and order quantity discounts. Please contact us for details and pricing.